Locals gear up for a community event. 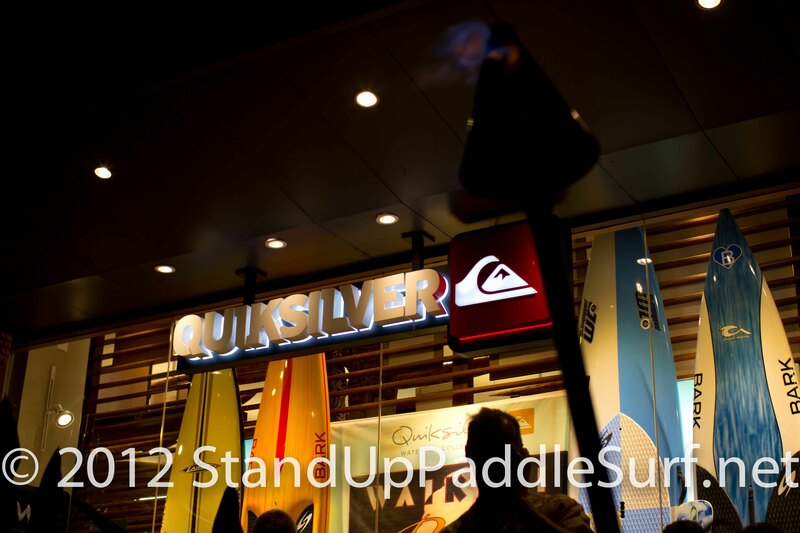 Orange County, CA – The Watermans Paddle for Humanity is heading to Lake Tahoe July 7, 2012. The third stop of the event series will feature fun in the sun for the whole family and a chance for everyone to checkout the fun and community surrounding the paddling. The Paddle for Humanity is a not-for-profit event raising money for a variety of non-profit organizations, including the Navy SEAL Foundation. Pacifico’s US series of events on the Stand Up World Series will kick off next week in the City of Chicago from the 29th June to the 2nd July. This Sunday, June 10, 2012, Nā Kama Kai will be running an Ocean Clinic at Waimānalo Beach Park from 9am to 3pm. We ask that volunteers please “Bring a Buddy!” Waimānalo is one of our busier locations and pre-registration is almost full! Sean Poynter (Starboard) from the USA stormed to victory yesterday here at the Sapinus Pro presented by Air Tahiti Nui to secure his first win on Tour and place him comfortably on top of the world after round 3 of the 2012 Stand Up World Tour. Here are the top SUP finishers from the Watermans Paddle for Humanity event held at Deerfield Beach, Florida on June 2, 2012. Full race results in PDF format are available for download below. Here’s a recap video from day 1 of the 2012 Summer Teva Mountain Games sent to us by Todd Bradley, co-founder of C4 Waterman. You are currently browsing the Stand Up Paddle Surfing in Hawaii - StandUpPaddleSurf.net weblog archives for the month June, 2012.